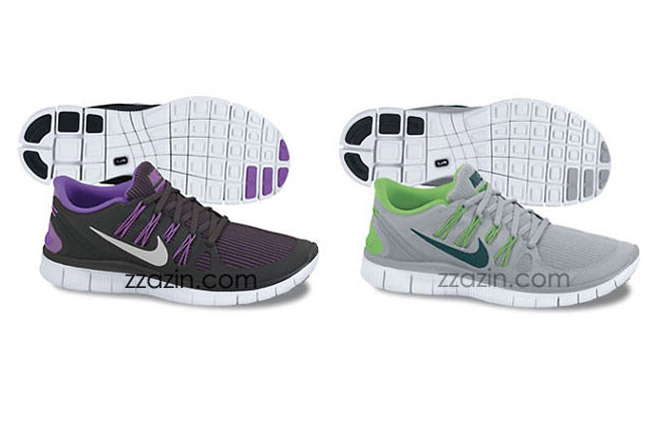 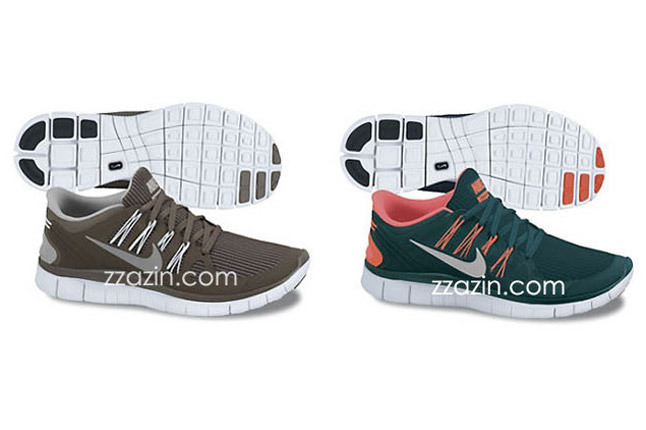 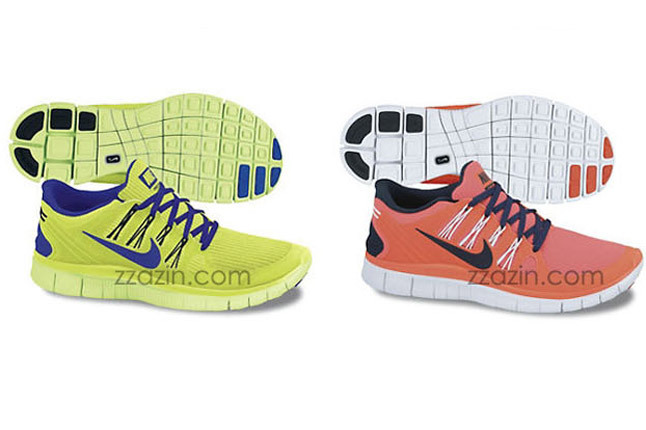 Ahead of its debut next year, we have our first look at the upcoming Nike Free Run+ 4. 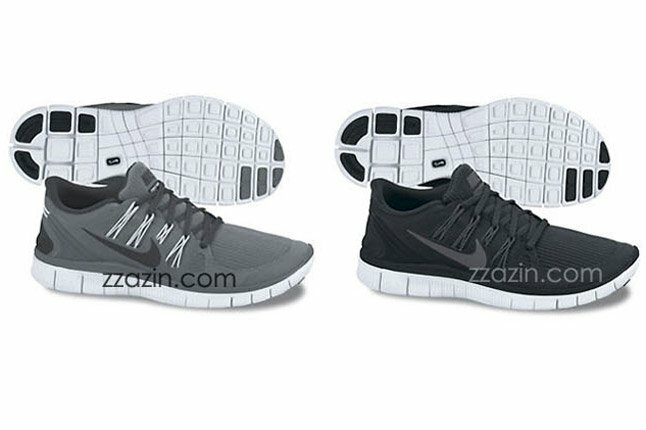 The successor to the Free Run+ 3, the flagship runner sees a similar overall shape and notably makes use of Dynamic Flywire across the medial and lateral sides of the shoe for support. 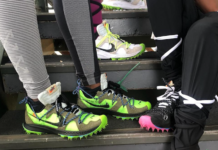 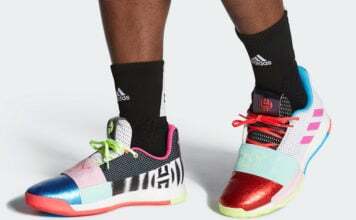 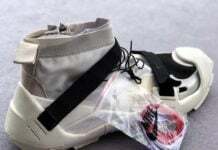 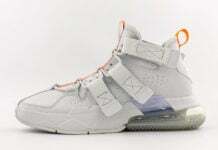 Additionally, it looks like the technology also appears along the heel as a part of the external heel counter for an added lockdown fit. 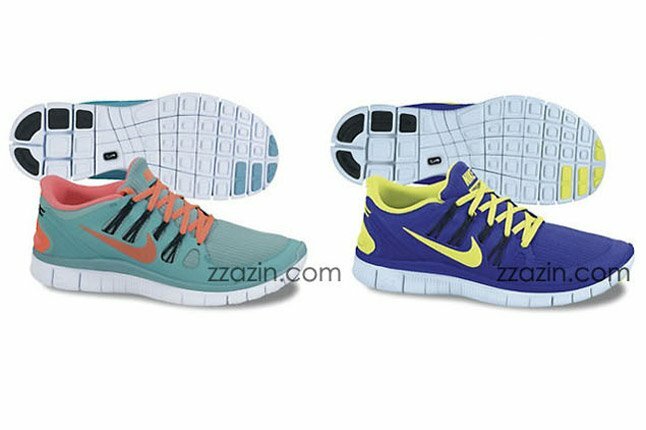 The Nike Free Run+ is due to make its debut in the Spring of 2013.